Tophams Hotel in London - Official Website. 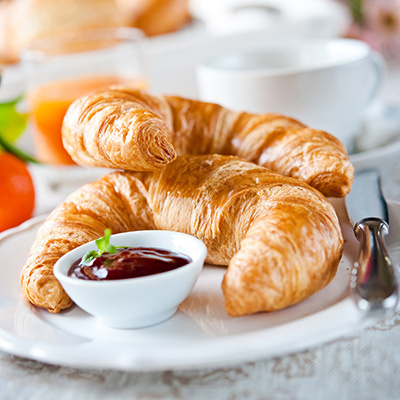 Book through our official website and enjoy a delicious continental breakfast for free. Get advantage of this opportunity! Following an extensive renovation, the long-established Tophams Hotel opened in summer 2008 as a substantially enlarged boutique hotel in the heart of the exclusive Belgravia area. This borough is a truly peaceful and quiet area in downtown London. Located just 800 metres from Buckingham Palace, the Tophams Hotel is a safe bet at the British capital, a perfect combination of comfort and elegance thanks to our taste for design and a complete offer of high-quality services, including high-speed internet connection.Our hotel decoration has been carefully chosen and designed with the help of a top London design team. It features fresh, warm and restful materials with lots of surprising individual touches that help to maintain the original charm and, essentially, the English quirkiness that Tophams has always offered. All this and more just one step away from some of the most important attractions in the city, like St James’ Park or the famous Knightsbridge shopping area, among others. Comfortable and fully equipped bedrooms. Just enjoy a perfect stay in a nice and quiet area. A great location in the center of the Bristish capital.